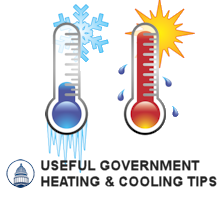 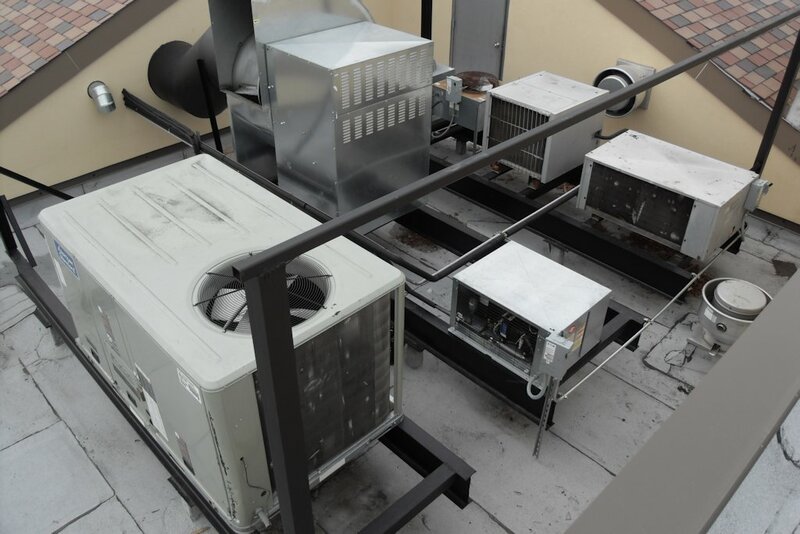 Etna specializes in custom building the system you need. 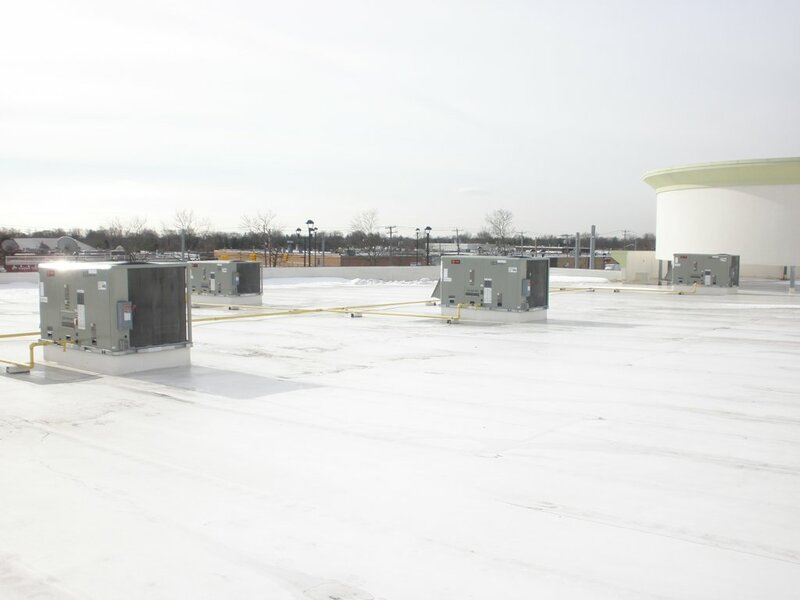 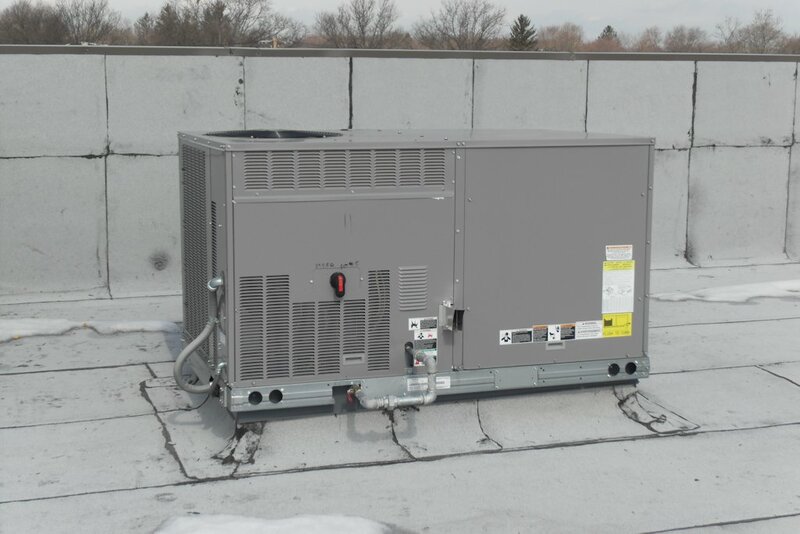 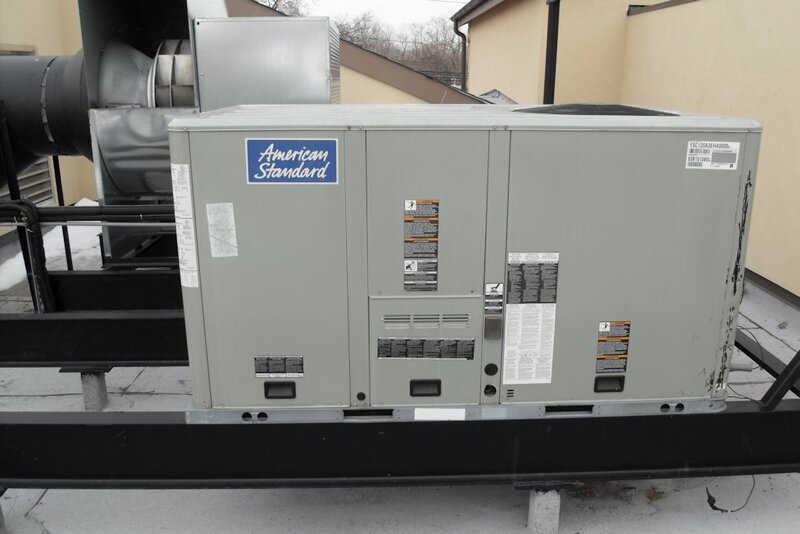 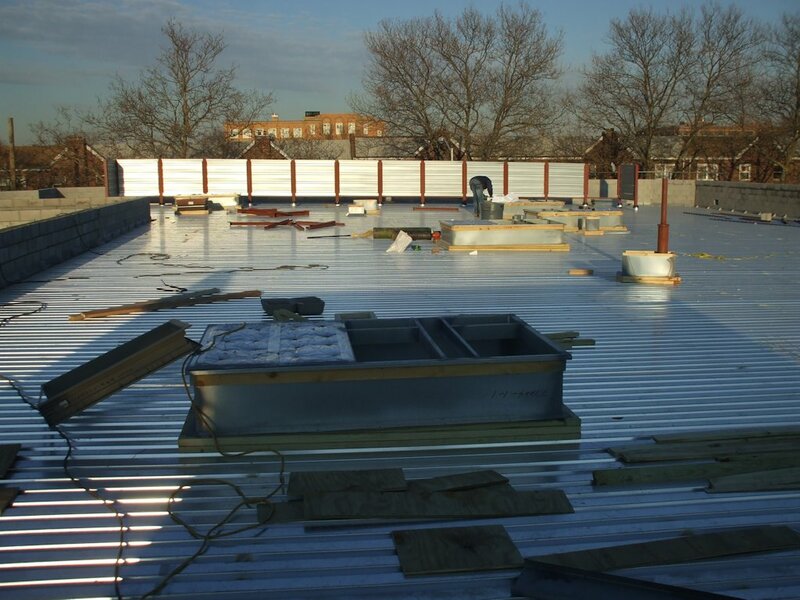 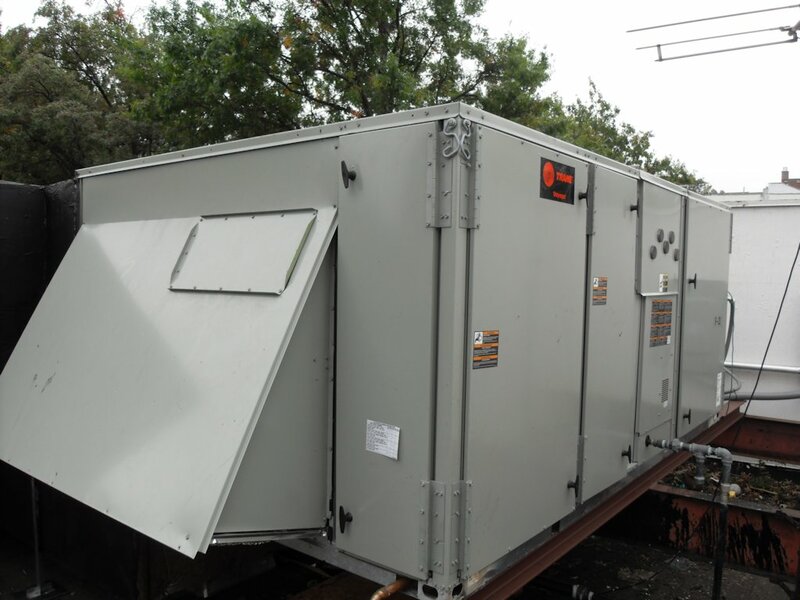 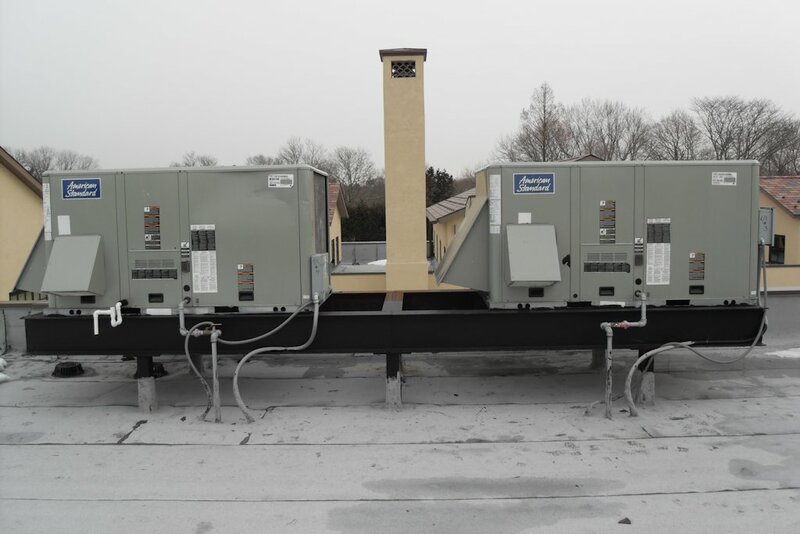 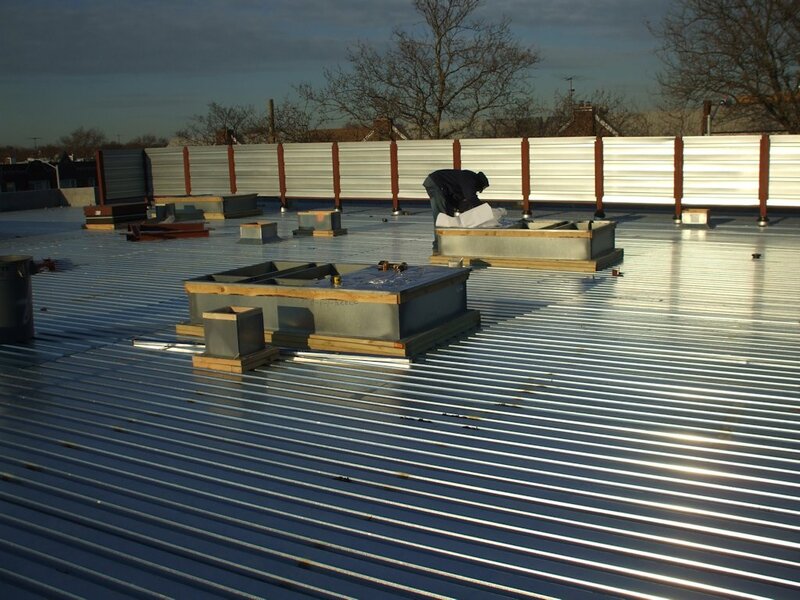 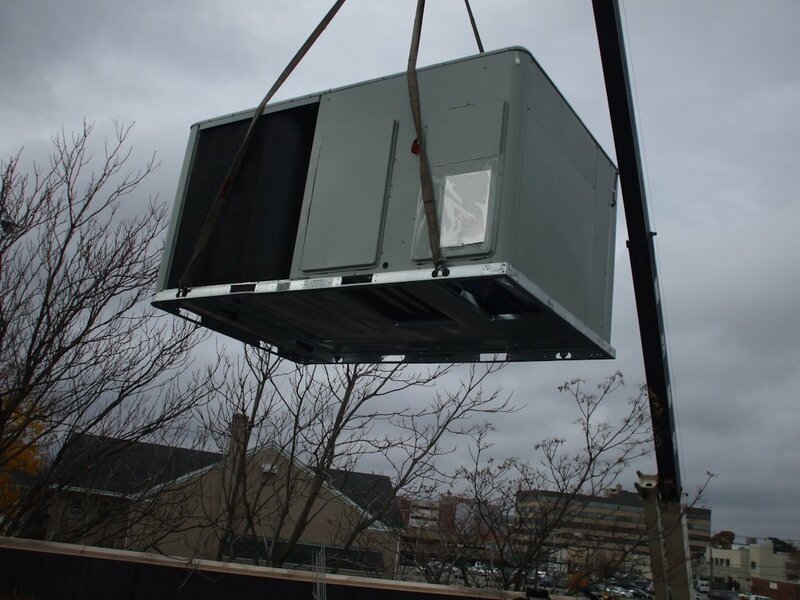 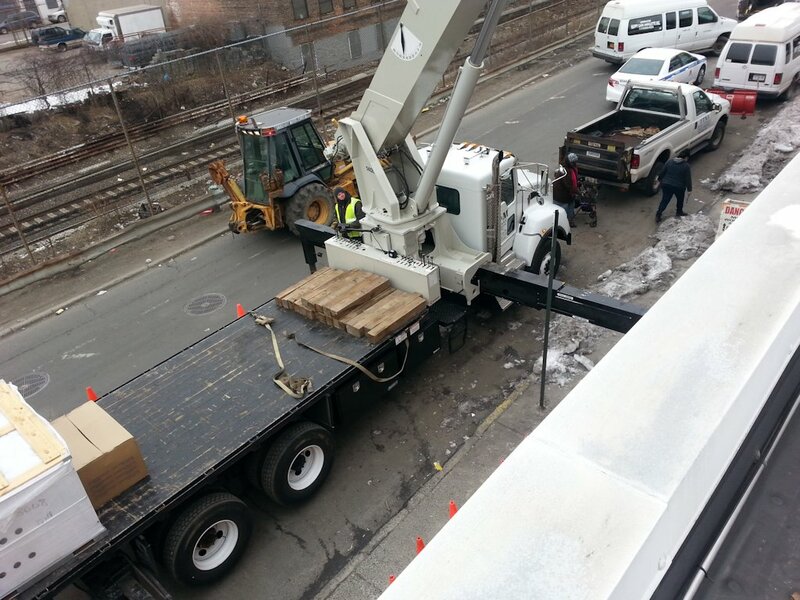 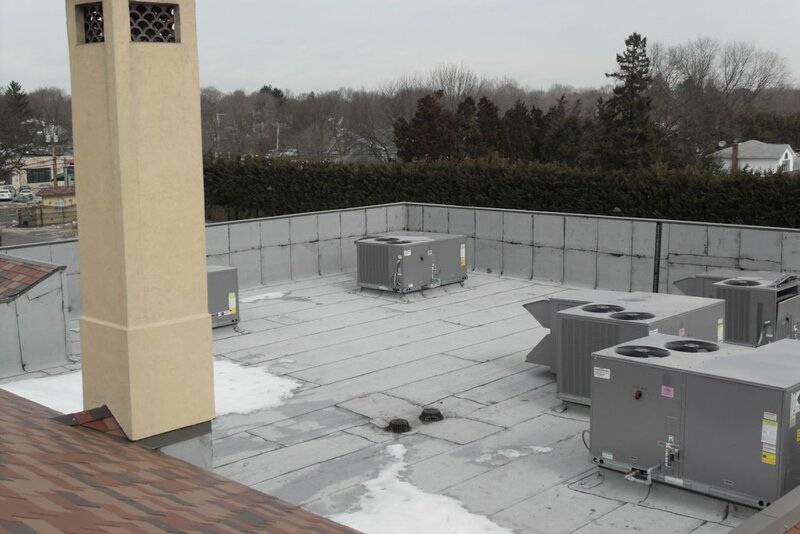 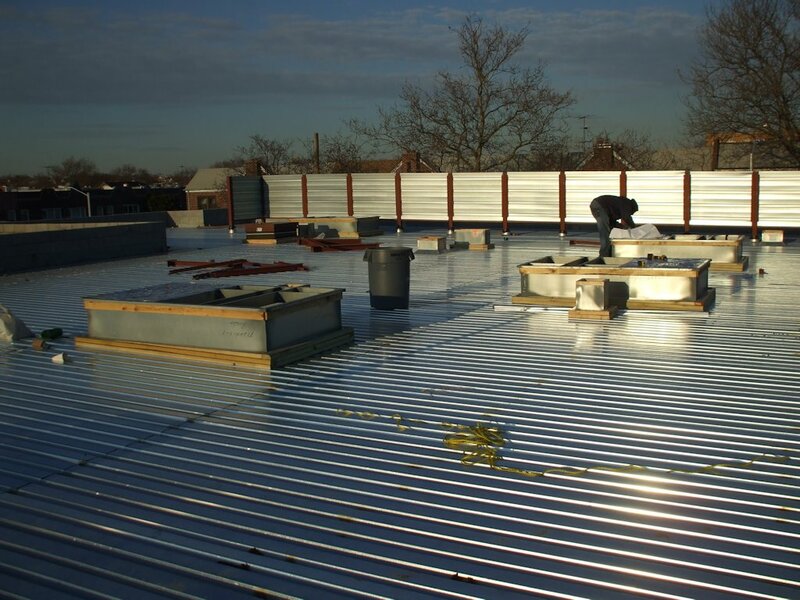 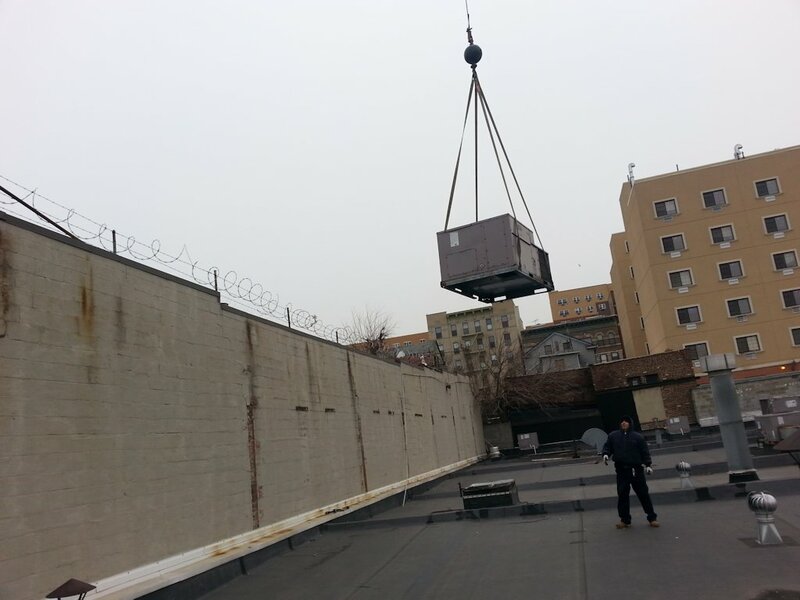 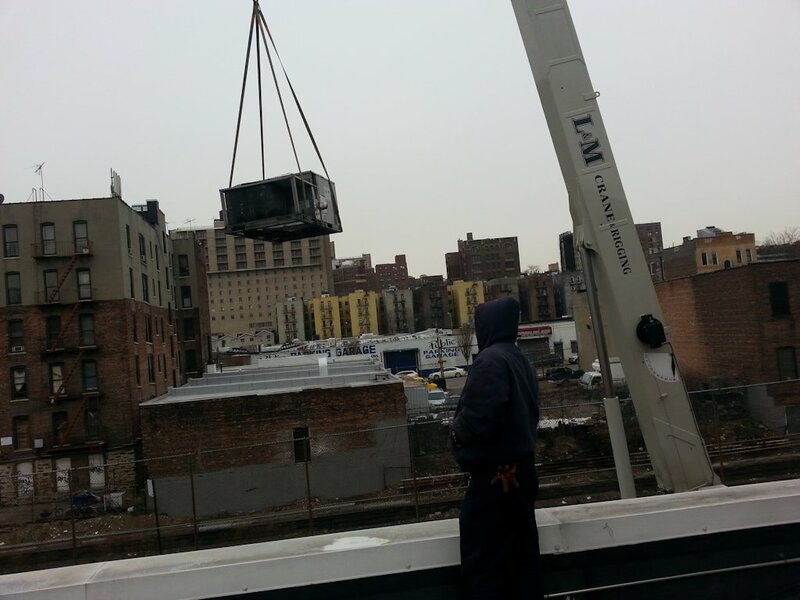 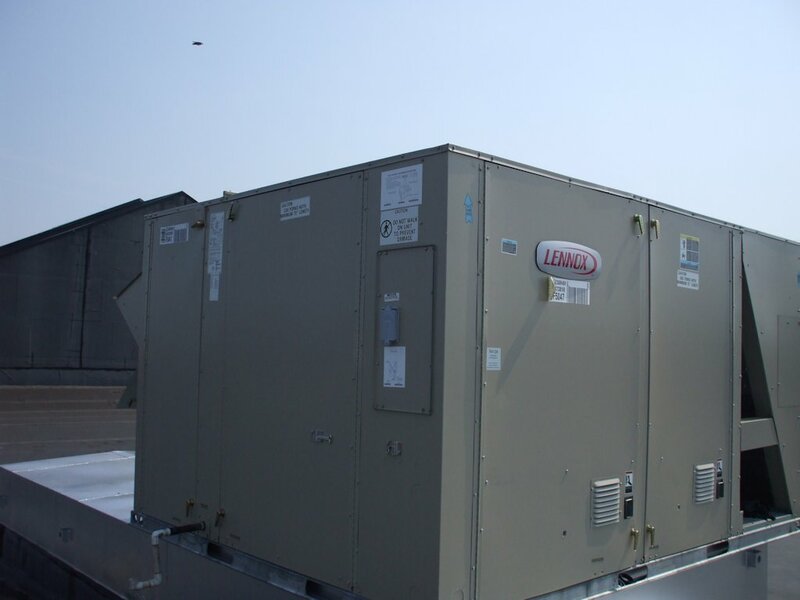 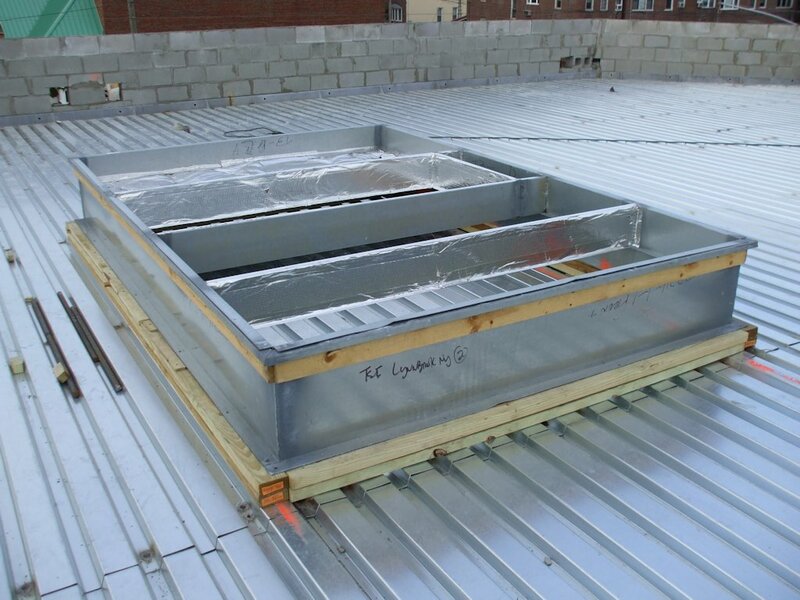 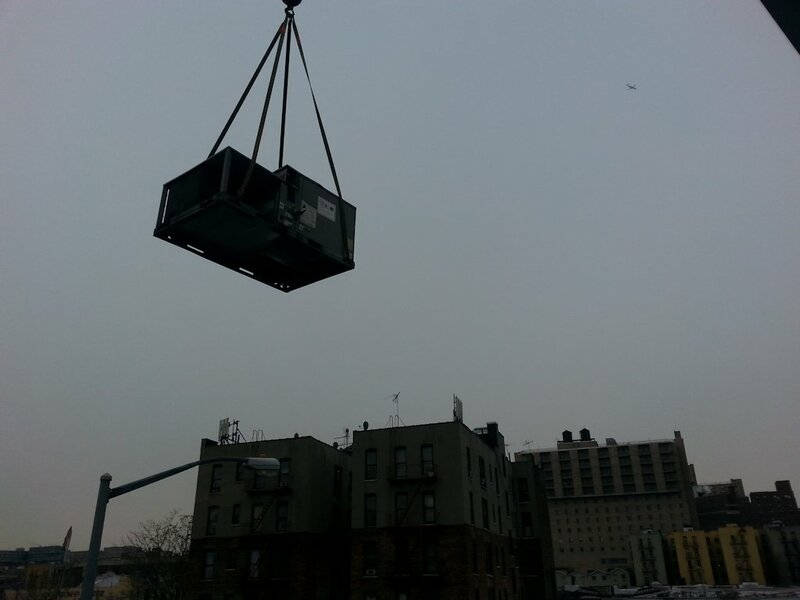 We install rooftop units from 1.5 tons through 162 tons. 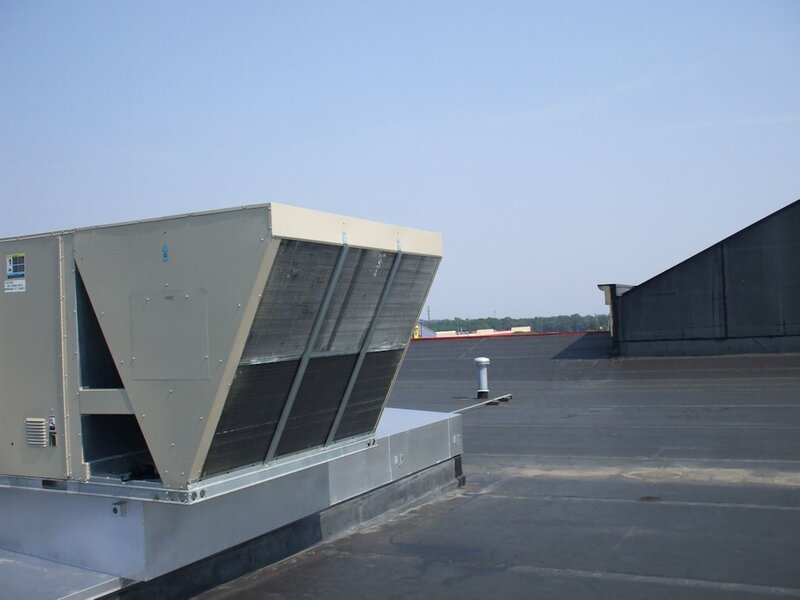 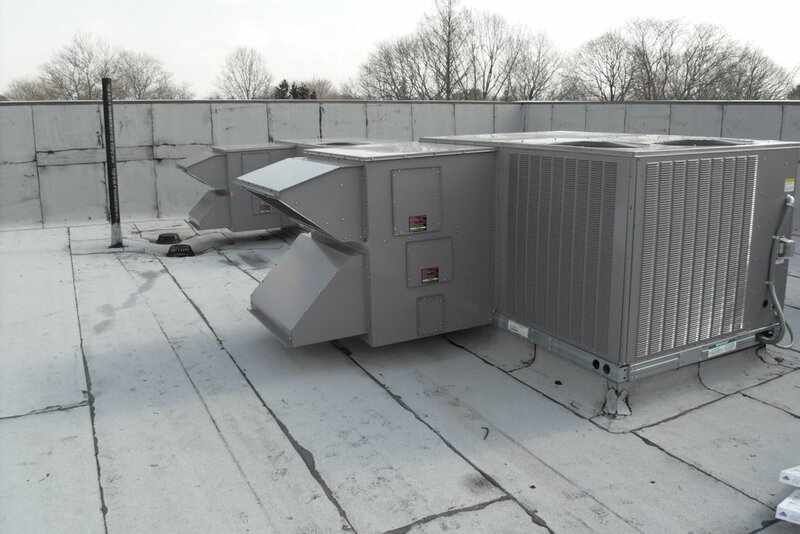 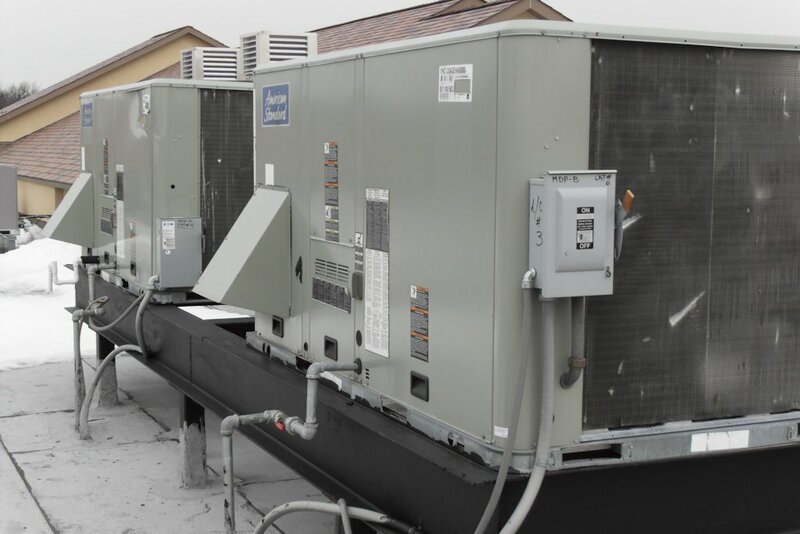 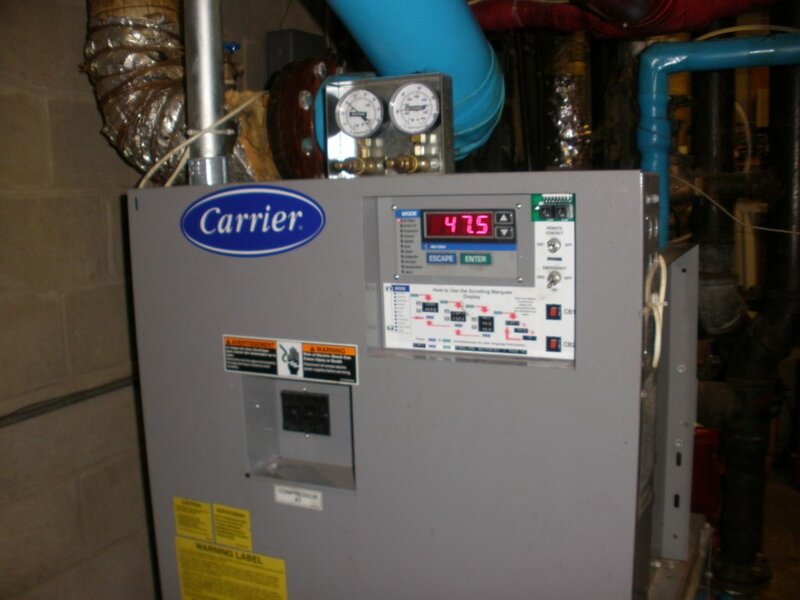 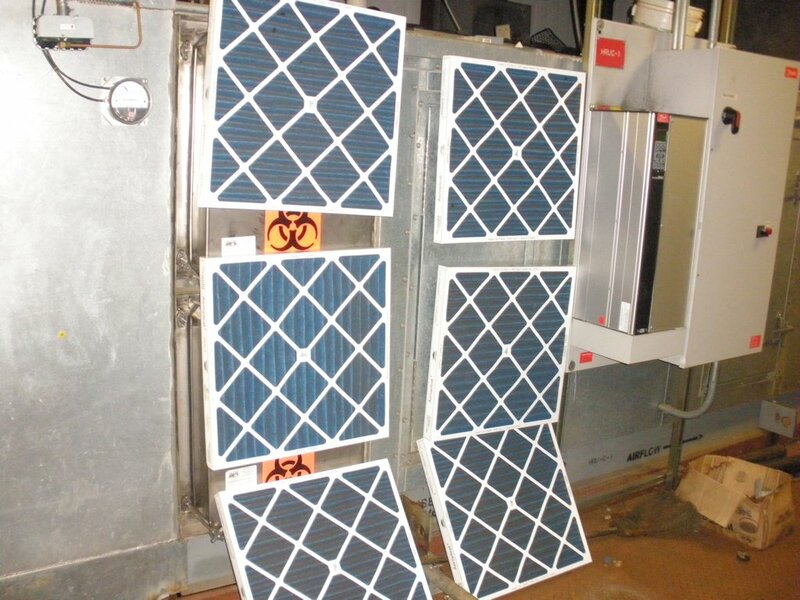 Combining industry-leading efficiency with fast installation, we offer reliable systems that deliver exceptional comfort and superior indoor air quality, as well as minimize energy consumption in commercial buildings. 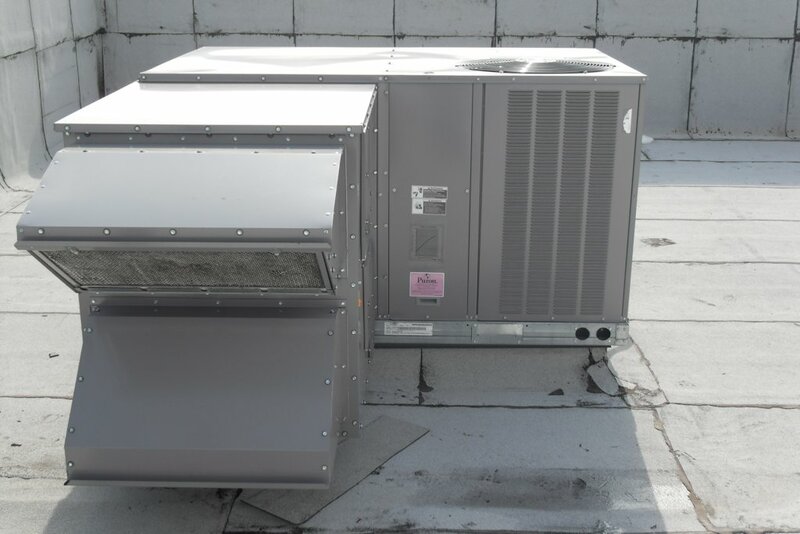 Etna represents the most innovative technological brands, including Trane, Carrier, Lennox, York, Mitsubishi, Daikin, fujitsu and more. 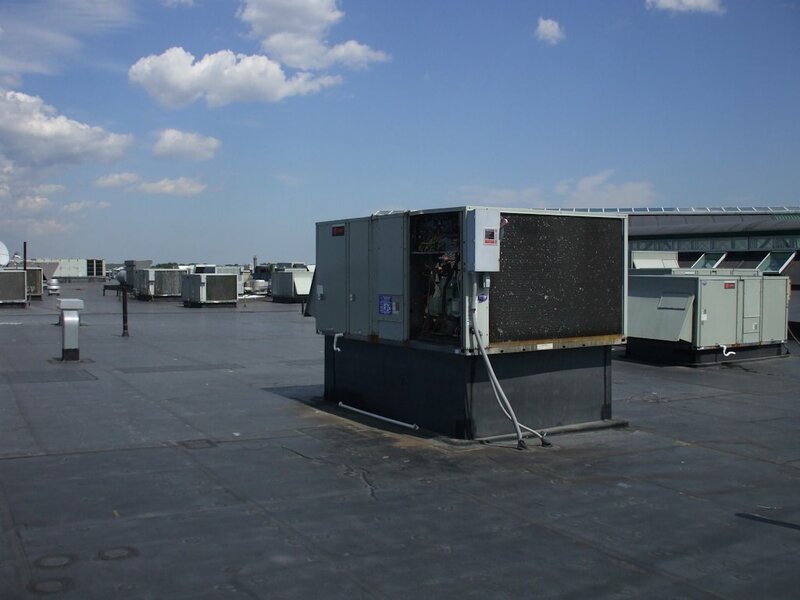 No two commercials jobs are identical, so understanding the intricacies of your business or facility is vital. 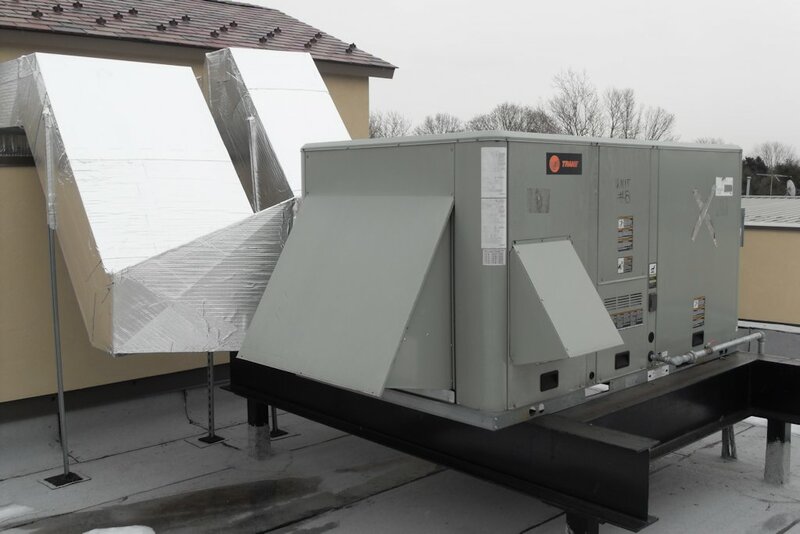 For nearly 30 years Etna has provided our customers with the right solution. 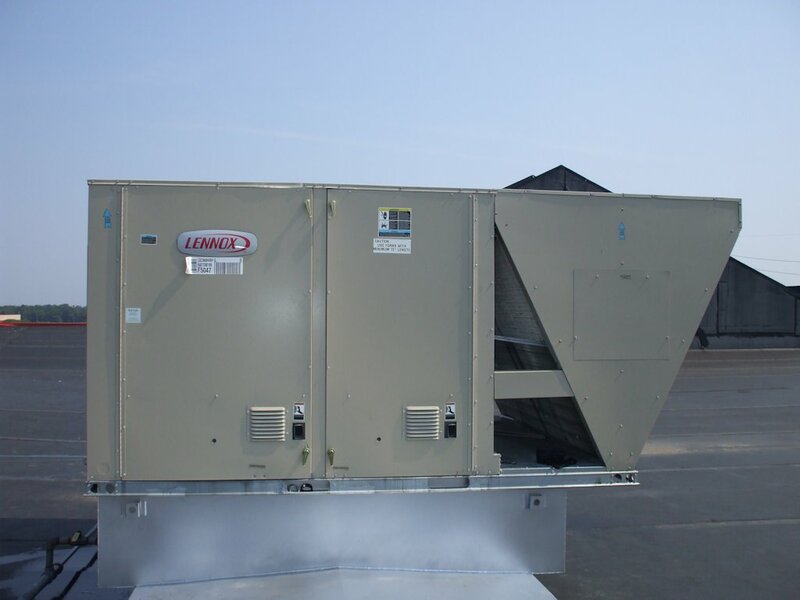 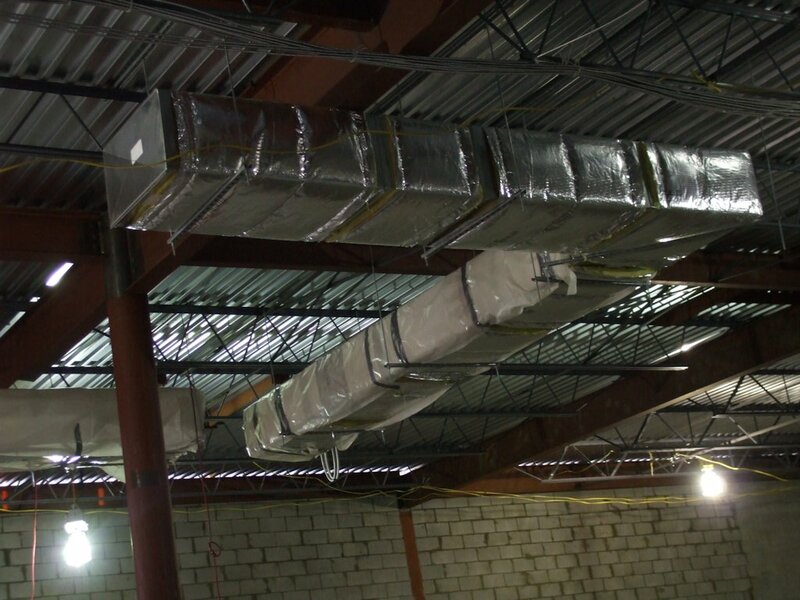 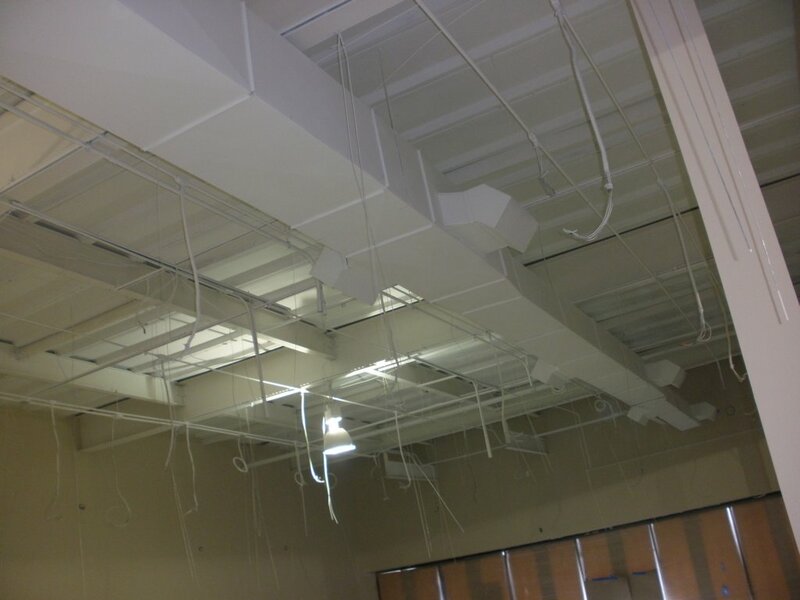 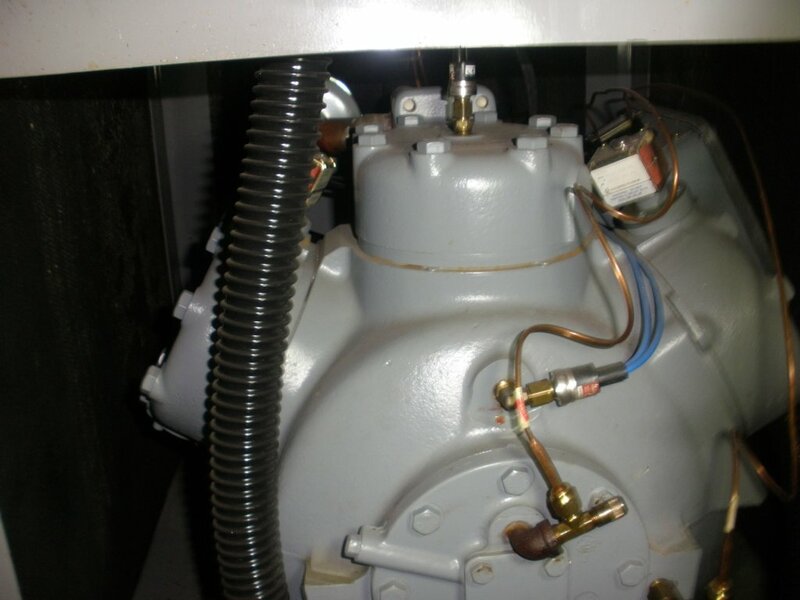 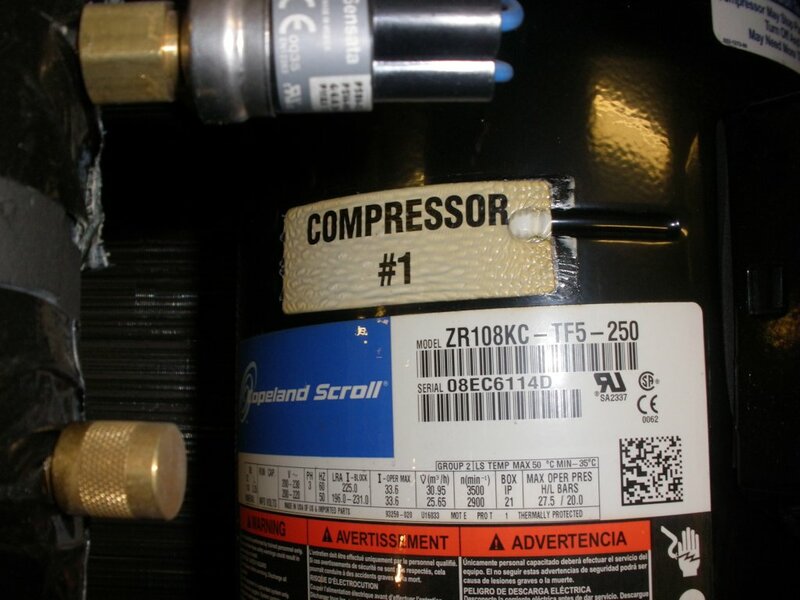 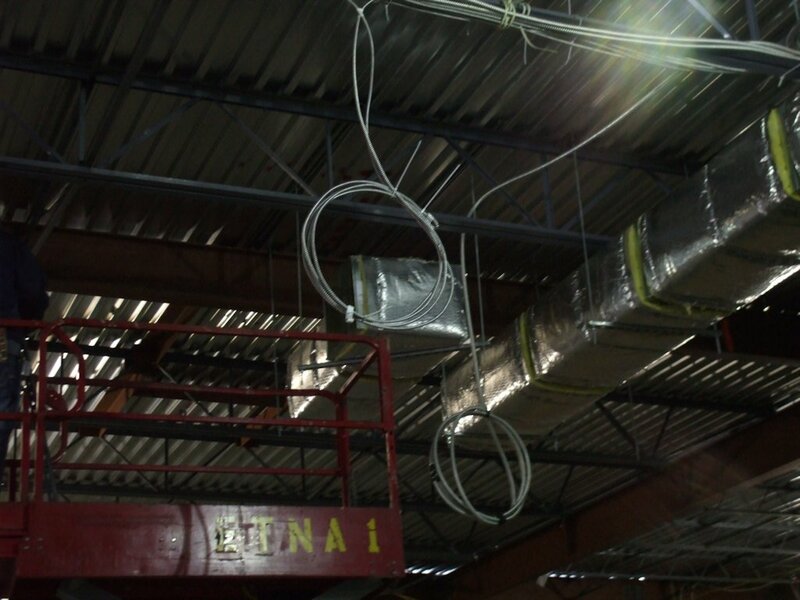 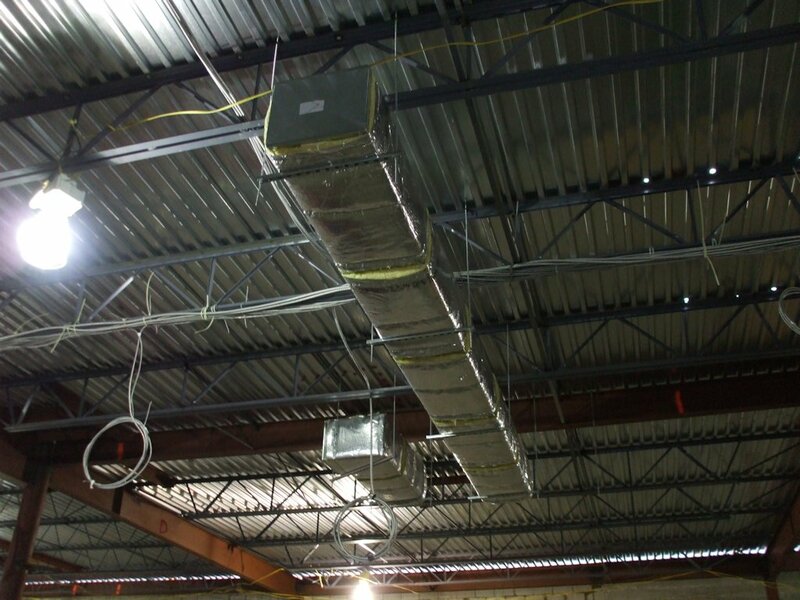 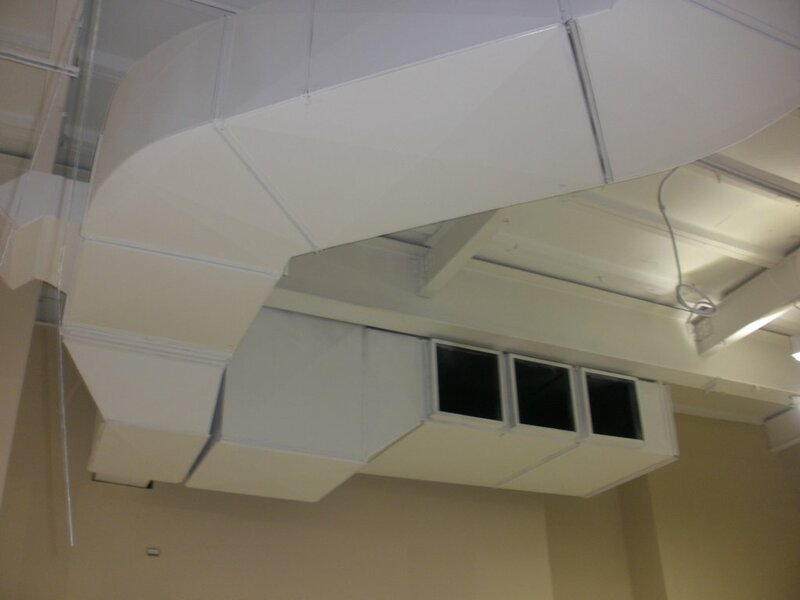 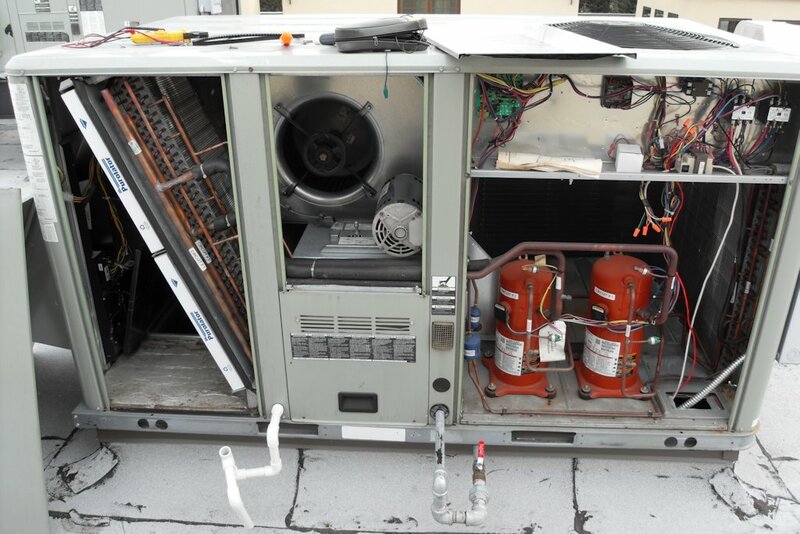 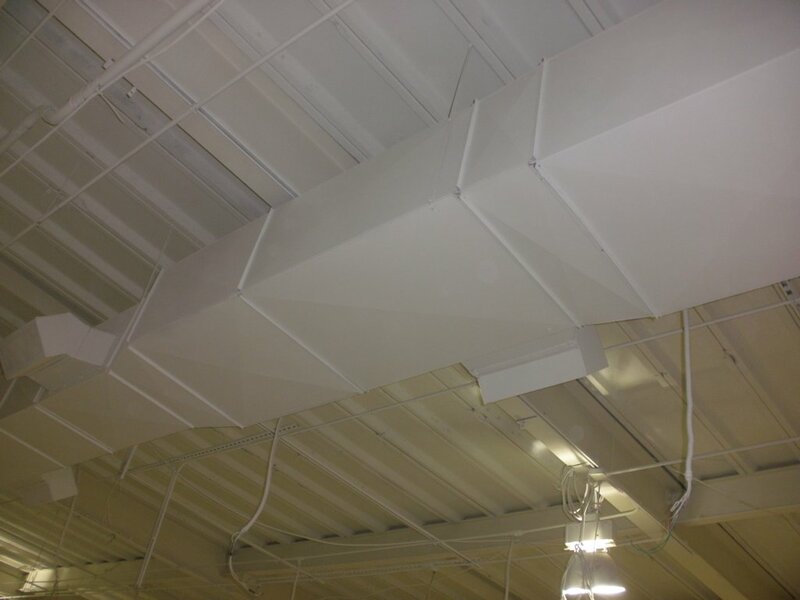 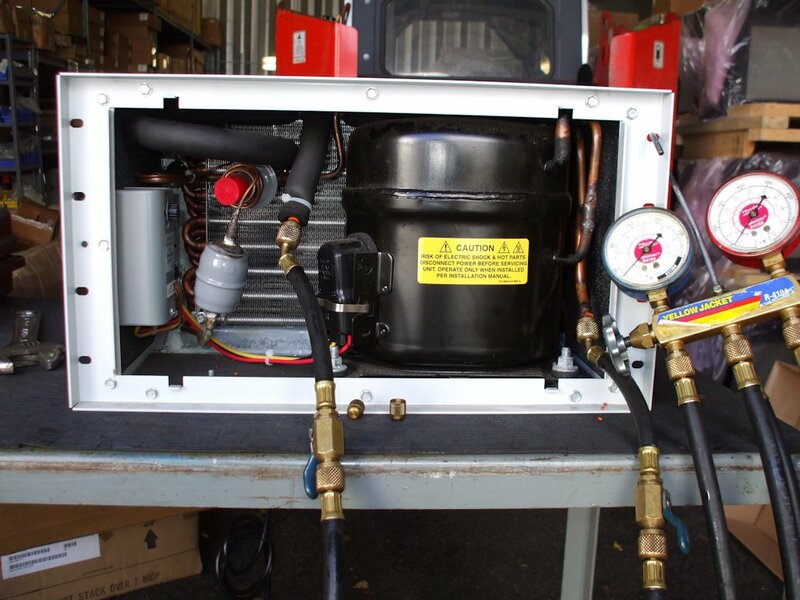 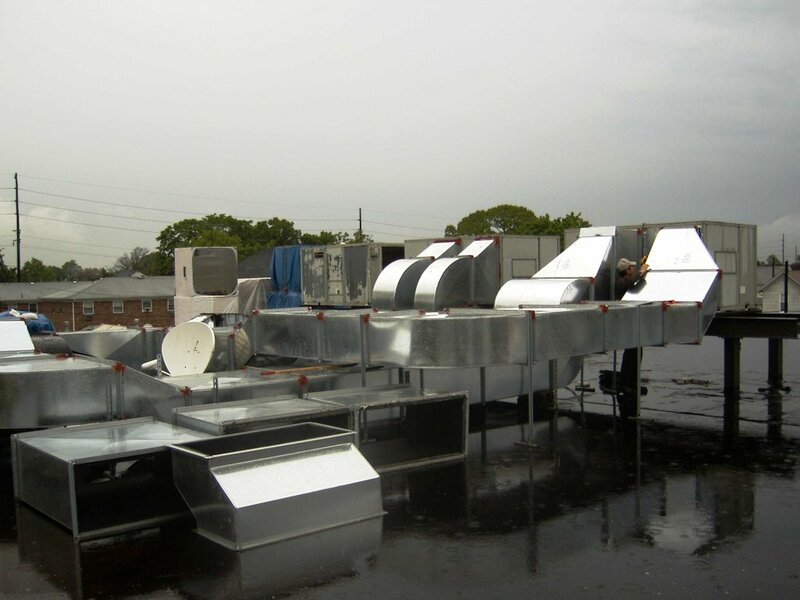 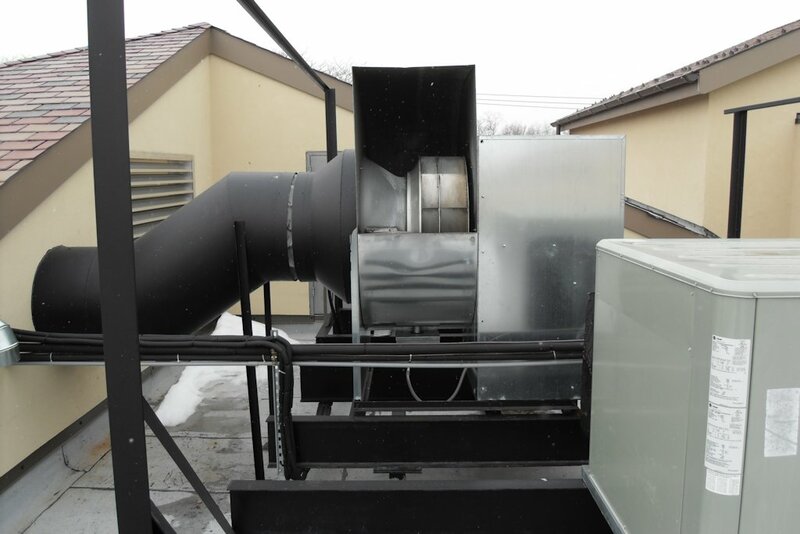 After we custom design a system for your business or facility, we can fabricate the heating and air conditioning duct work right in on-premise sheet metal shop.